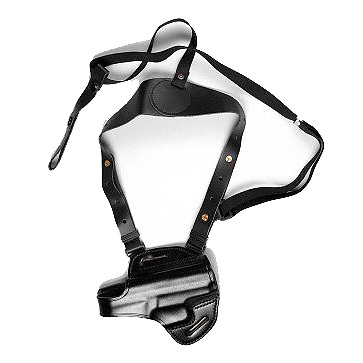 A range of covert and tactical shoulder holsters for VIP and Close Protection teams, Special Operations and Security Professionals. 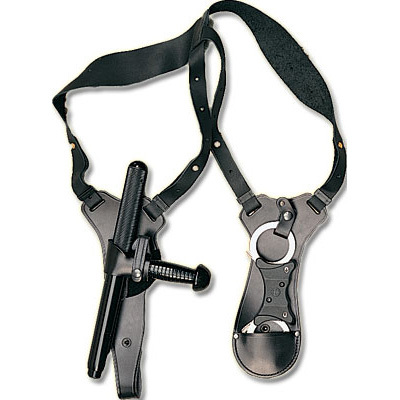 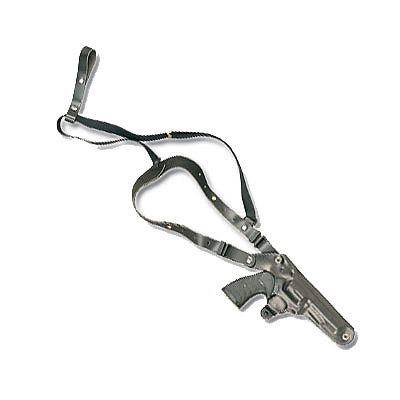 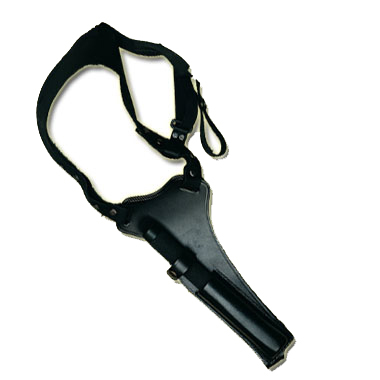 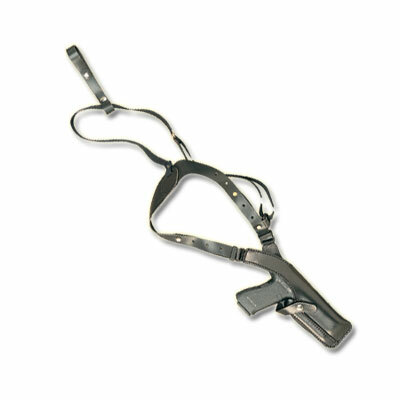 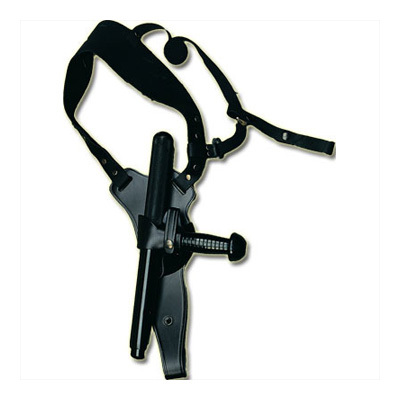 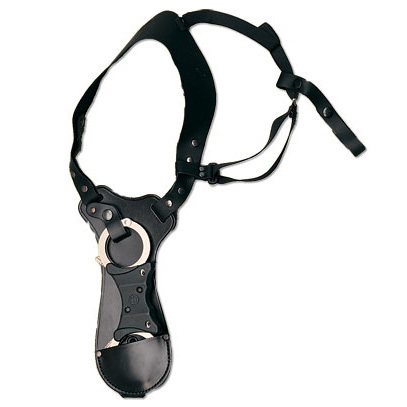 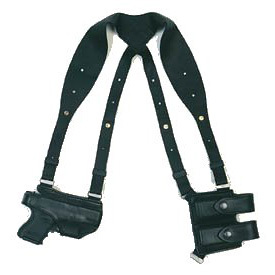 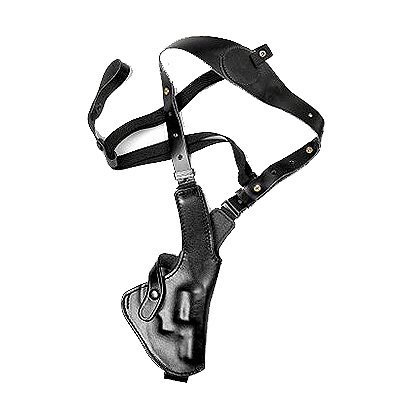 Price Western shoulder holsters are available for a wide range of firearms and can be ordered in small quantities. 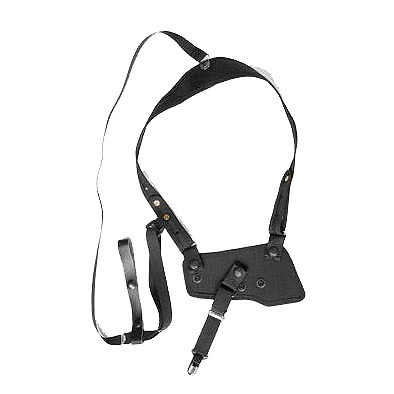 We offer leather and texturised nylon base materials as well as horizontal and vertical carry options. 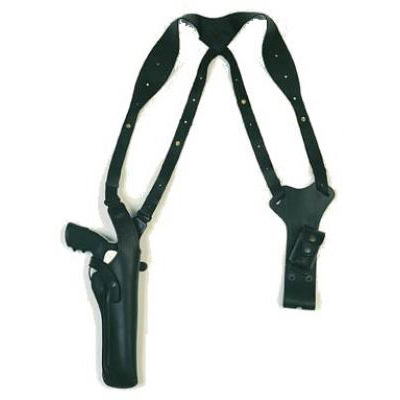 Model 115 converted to shoulder holster.